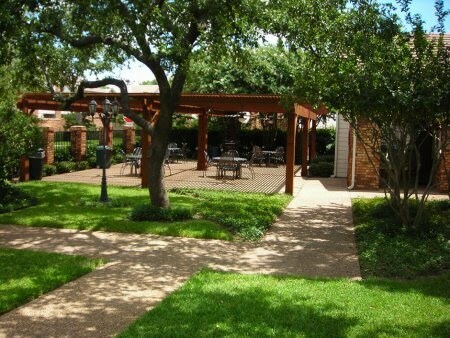 Addison Place was established in 1982 and is conveniently situated in one of the best locations in the Dallas area. Nestled between the Dallas North Tollway and George Bush Turnpike you are just minutes from great shopping, wonderful restaurants and year round entertainment. The mature landscaped common areas and the well appointed clubhouse/pool area provide a wonderful place to relax and spend time with neighbors and friends. ANNOUNCEMENT - The November 20, 2017 HOA meeting has been postpone. The re-scheduled date will be posted soon. Have a great Thanksgiving!